Over 30 years experience building in Central Florida. Find the home of your dreams...and a location to match! 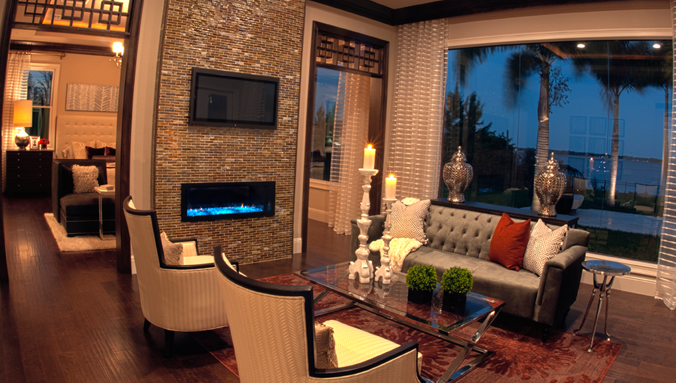 Silliman CitySide creates stunning luxury custom homes in the best locations Central Florida has to offer. Even if those locations have already been “built out.” Even if new homes haven’t been sold there for years. Silliman CitySide finds the hidden gems—the overlooked homesites and older homes ready for demolition—and turns them into viable new home options. As a result, all of Central Florida’s prime zip codes are back in play: Winter Park, Maitland, Windermere, College Park, Dr. Phillips and more. Thanks to Silliman CitySide, chances are excellent that the neighborhood where you always wanted to build a new home may still be available. 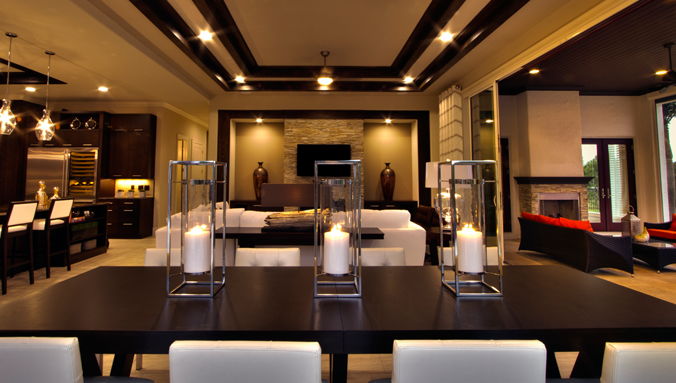 Innovative custom home designs are only the beginning at Silliman CitySide. How the home is constructed, what goes into it and how it is ultimately finished are what set these luxury custom homes apart from any other. Even the “standard” amenities are something special in a Silliman CitySide custom home: Granite countertops, crown molding, Bosch appliances, Cosmos gas fireplaces, Moen faucets, Carrier and Mohawk carpet, to name just a few amenities. Top-of-the-line brand names like Wolf ranges, Sub-Zero refrigerators and Niles sound systems take an already elevated “standard amenities” list to an even higher level for those who may want the option. Buying a home in a “mature” neighborhood used to come with compromises—old construction, dated styling, poor insulation and high utility bills. 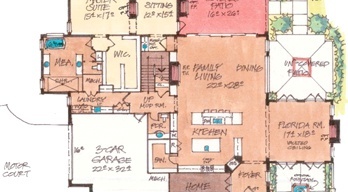 But today, a Silliman CitySide custom home in that same neighborhood comes with all the advantages and no compromises. Our custom homes are brand new, designed with state-of-the-art building technologies and filled with the latest amenities. They also feature one advantage no older home will ever match: choice. Your new Silliman CitySide custom home will come with a variety of choices, from floor plan to amenities to finish, all designed to help you tailor your brand new custom home to your family and your lifestyle. A new home is a major purchase. Why not get exactly the home you want in the location you want? You can with Silliman CitySide. There are so many reasons why Silliman CitySide residents fall in love with their custom homes. Is it the design? The location? The custom amenities? Discover the custom home you’ve always dreamed of in a location you simply won’t believe. We feature custom homes in every phase of construction, from early-stage site preparation on empty lots to move-in ready. Find your next new home today! Browse our gallery of available custom homes to get started!